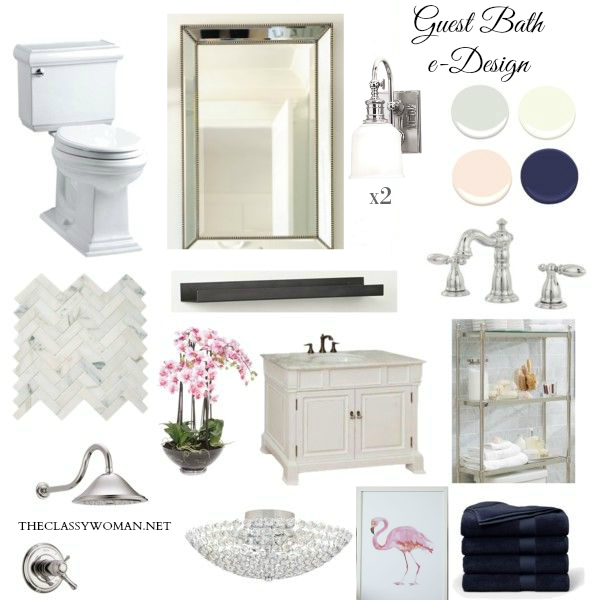 New Product Giveaway by Pear Tree! It's been a while since we've had a giveaway around here so it's definitely time! 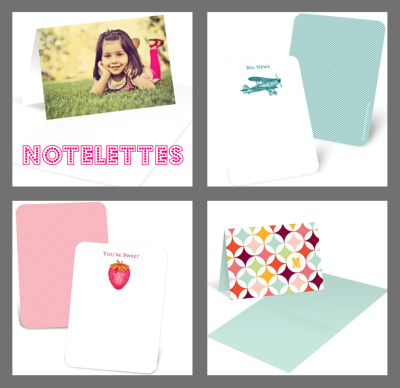 Pear Tree Greetings has a new product line available called 'notelettes'. They are miniature versions of a large note card and are perfect to stick into lunch boxes or backpacks, your honey's briefcase or under someones pillow. It's just one more way to show your loved ones how much you care and they make for a fun little surprise. Pear Tree Greetings is giving one lucky reader a set of 24 notelettes of their choice including shipping! 1. To enter, let me know you're a public follower and tell me how you'd use these little notelettes if you won OR tell me which of the 14 designs you'd choose! *Be sure to leave a separate comment for each entry and don't forget to leave your e-mail if you don't have a blog, so I can contact you if you win! PRIZE: 24 Notelettes of your choice + free shipping! RULES: The winner will be selected using random.org and announced on 07/05/11. OPEN TO: I apologize to my international friends but it's U.S. addresses ONLY for this giveaway. 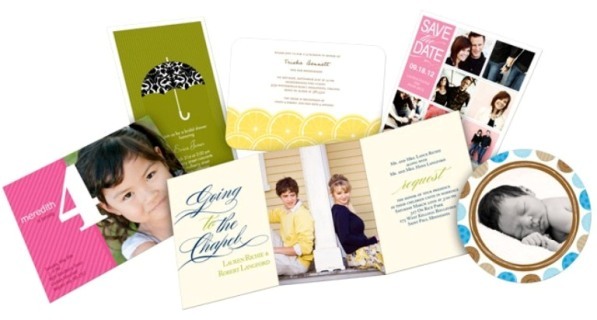 June's Pear Tree special discount is 15% off of personalized stationery in their online shop, no minimum purchase required. Use the code CONNECT15 until June.30th. Thanks to the always awesome Pear Tree Greetings for providing this wonderful prize!! Well, hello! I'm sure some of you probably thought I dropped off the map there for a while but I'm still here. :) This may very well have been the longest period of time since I began blogging regularly that I haven't posted. I spent 8 days back home in Toronto visiting family and friends and have been trying to play catch up once again and prepare for some home renovations. As some of you know just a few weeks before that I visited my hubby in NYC and before that I was in California, so this has been an eventful spring to say the least with 3 trips in 5 weeks! The good news is that I'm going to be sticking around here for a while and Paul is finally coming home next week from being away in Vietnam for a month as he completes a summer course for his Master's Degree. I'm excited for us to be in one place for more than just two weeks at a time! It had been nearly two years since I had travelled back home to Toronto to visit some of my favorite people and with the beautiful weather, I couldn't wait to get out and explore and re-visit places that make me giddy with excitement. 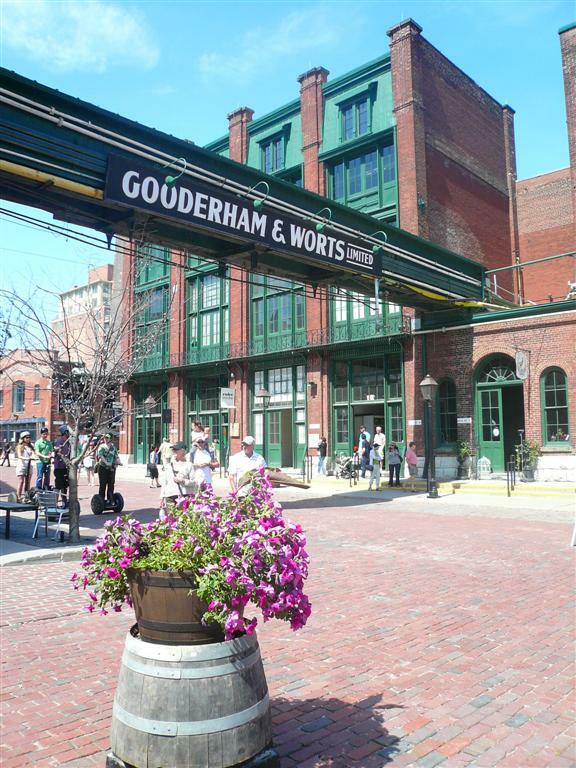 One place I always enjoy is the Distillery District downtown where one of my besties and I spent Father's Day since neither one of us are mothers yet and we didn't have our Father's nearby to celebrate with. The architectural beauty, blooming flowers and bustling shops, art galleries and outdoor cafes were even more inviting than I remember. It's amazing to me how often we can take for granted what we have until we no longer have it anymore. I've been living in Florida now just shy of 5 years and while Toronto will always be where my heart truly feels at home, I don't want to miss out on so much of what my own city has to offer while I'm here. Paul and I love to explore Florida and see new areas other than just ours but there is something special about getting to know your own city. I love re-visiting our go-to restaurants but we make a point of exploring many new ones, attend local festivals, fairs and events. We frequent the parks, gardens and attractions in our area and love the local farmer's markets but there is still so much more to discover. I've always wanted to pack up a blanket and a picnic basket and head to an evening black and white movie in the park and now that the hubbs will be home I'm thinking this year it will finally materialize. 1. Capture your City in Photos-Take your camera to some quaint streets or a community with great architecture and take some photos, print them in black and white and create local and inexpensive framed art for your home which truly reflects where you live. 2. Google your City for a Calendar of Events-Head out to an event per month that you've never attended before in your town. Many of them are free and provide a new experience without breaking the bank. There are generally many in the summer months and during the Christmas holidays. Although it's only an hour away and a huge draw for tourists, I had never watched the space shuttle launch from Kennedy's space station. So, last year we packed up and spent the day at the beach then drove over to a nearby park where we set up a picnic and waited to see the shuttle in action, it was a neat experience. 4. Shop Independent, Local Stores-With the popularity of convenient big box, one-stop shop type stores, it's easy to sometimes forget about the unique little shops in your own town. They're often where you'll find a cute, handmade dress that nobody else will ever own or the perfect one-of-a-kind home decor accessory. These stores are often pricier, but you can shop with a small budget in mind and pick up something small that lives in your house that will remind you of your city and the outing. Last summer we went to Sarasota for 5 days. While I could have picked up beautiful white sea stars from anywhere in Florida, I purchased a large one that lives on a shelf with leaning frames in our front entry. I think of our first trip there together every time I see it. I'm hoping to find some local art to display in our home this year. 5. Give Back-Volunteer and meet other great people in your city and help beautify it or help others in your community and make a difference. I can honestly say that volunteering is always a great experience for me, I participate in local river and waterway cleanups and it's so gratifying knowing we left the area free of fishing lines, trash and other items that harm the wildlife and contaminate the water in the area. It's also a great way to chat with and hear from others about great things to do in the area while making an impact. 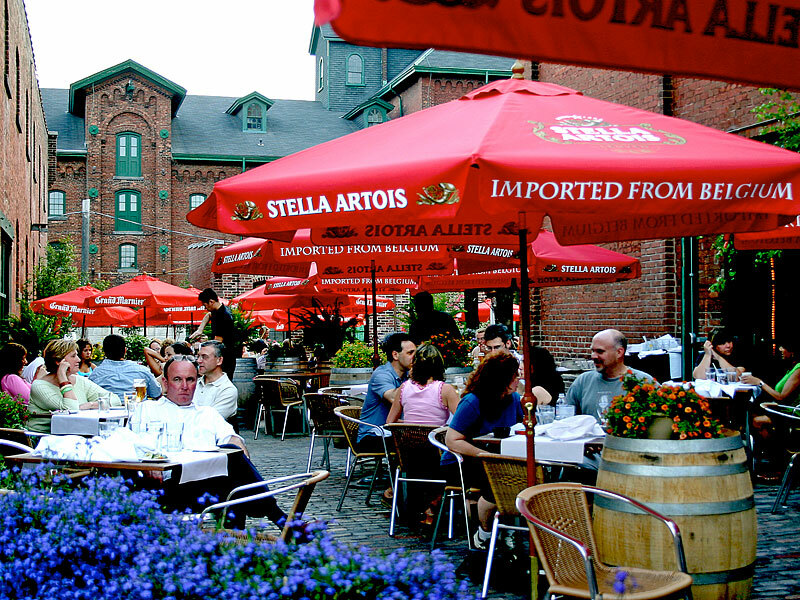 How do you explore your own city, what are your favorite things to do in your town? Have a wonderful weekend, I hope you discover some place new! Today's Manner's Monday post is an answer to a reader's question that I received last week. Susan J. from New Mexico asked me this question as it pertains to wedding thank you notes. "I'm getting married in October and trying to research as much as I can. After our wedding day is over I don't really have any idea when I should begin sending out the thank you notes to our guests. I tried to google for the answer but I've seen a few different suggestions. I want to hear what you believe the right timing is. Thank you! Susan"
Thank you Susan for writing in with your question! I think people have heard a range of answers about this topic. Some say within 3 months, others say you have up to 6 months. How long your honeymoon will be and other factors such as if you are moving immediately after your wedding day will help determine the answer. I always believe it's best to stay on top of it and get those thank you notes out sooner vs. later. It's easy to get caught up with day-to-day things like work, settling into a new home and forget or let it pile up on you. For someone who is taking a long honeymoon such as 2-3 weeks, 1 month is not reasonable, although it may work for a couple that spend one week away and want to tie up the loose ends of their wedding. The optimal time is anything within 3 months from your wedding date. Any time after that and guests will be thinking you've forgotten them or that you may not have received their gift at all! It's better to exceed your guests expectations by sending the notes as soon as you can. Another factor is wedding photography. Brides used to wait months to get their photos back from their Photographer, but in this day of digital you should have your photos in a few weeks, having the necessary amount printed to be enclosed with your thank you note if you so desire. It took 3 months for my hubby and I to receive the photos from my Canadian photographer as she shot our photos manually and put together 2 albums for us. I knew waiting for them was not an option and I didn't 'love' any of the photos friends took enought to use them inside our cards. I didn't want to break etiquette and keep my guests wondering so I mailed ours out at the two month mark as we were honeymooning for two weeks then moving me down to FL afterwards. Photos are always appreciated and a nice keepsake of your big day but are not a necessary component of the thank you note, it is about personal preference. The thank you notes however are absolutely essential! Enjoy your special day Susan! If you write a few thank you notes each day, I think you'll find that it's less overwhelming and they'll be done before you know it! First up is my friend Rodellee, we met here in Orlando, she then moved to L.A. with her hubby about 1.5 years ago and has had nothing but the best of success with everything she's pursued there-I'm so proud of her. She is a fabulous stylist, is the owner of Adore Vintage online shop and really knows how to work a camera too! It's only natural that her vintage style and love of mid century modern design would grace not only their home but the online pages of a fabulous design website also. 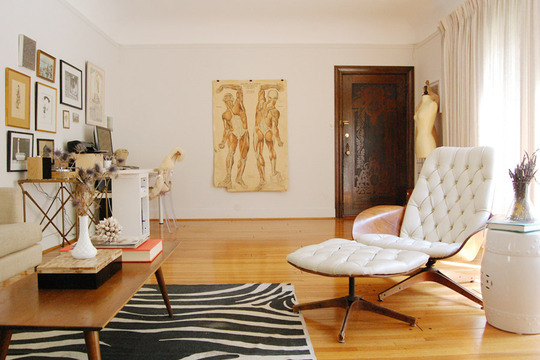 Here is her feature in Apartment Therapy where you can click to see more images. She just moved on Wednesday into a new home and I'm look forward to seeing what she does with it! Next is my sweet friend Kristin who I've know for a couple of years now, we met online via blogging and she always has the most fun projects and is ultra talented as well. 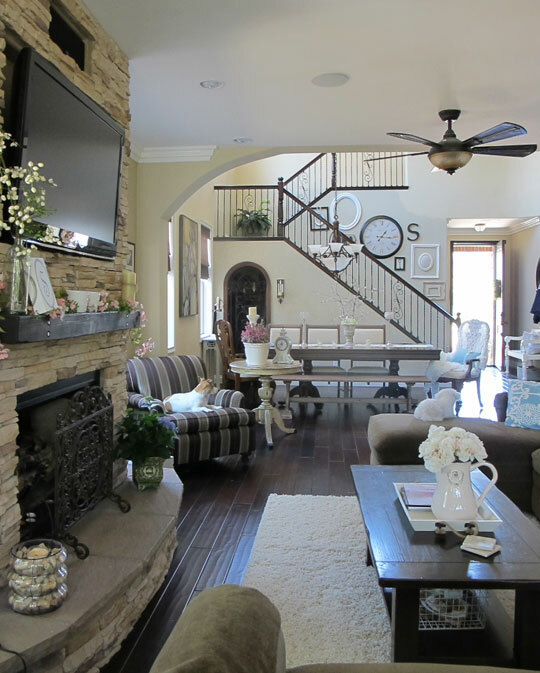 I don't know how she finds the time between caring for her boys and hubby but she's really done a lot with her home. I can really relate to her personal sense of style: a cozy cottage feel with traditional and rustic elements that has a warm but clean look and really feels like a home. She is the blog writer behind My Uncommon Slice of Suburbia and owner of the Etsy Shop 'Uncommon Linens'. I hope you'll check out Kristin's feature in Apartment Therapy also as there are many more great images of her home! How about you? Have you, your home or even your business every been featured somewhere that surprised you or that you're proud of? I'd love to hear about it and share a link if you can! In this survey I posted a few months ago, several of you responded asking for more beauty posts, so today's living well post is all about skincare. I see so many women spending a great deal of time and money carefully selecting a new lipstick, mascara or various shades of eyeshadow but don't spend nearly the same amount of time and effort when it comes to actual skin care. What's interesting is in France, the focus is the opposite. At the age of 18 a young lady's mother will share many details about all of the necessary skin care regimens and the importance of facials and proper skincare products that will take them through their womanhood. Although I'm not French, I was thankful enough to have a mother who took the time to share similar things with me. For her the key was moisturizing and I never forgot it. 1. Hydrate-To have a beautiful glow on the outside and supple skin, moisture is essential and there is no greater way to ensure that our skin stays hydrated than by drinking water and lots of it. I remember watching an interview with Eva Mendes where she shared that she drinks 2 gallons of water a day! 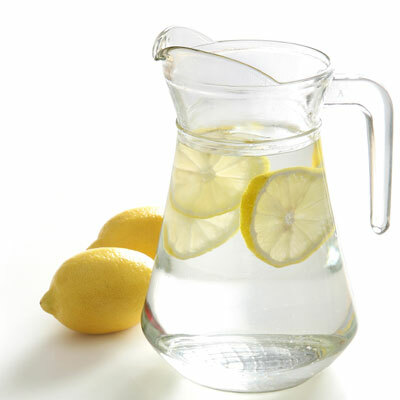 Purified water flushes out toxins, helps regulate your body's temperature and keeps skin looking youthful and vibrant vs. dull and dry, so aim to down at least 64oz per day (8 cups) and even more if you're working out. Invest in a Brita filter or another filtration system to ensure the water you're drinking not only tastes good but is most beneficial for your body-it's also far cheaper than buying bottled water and better for the environment too, grab a stainless steel water bottle and you're good to go! 2. Moisturize-If I had to choose one product I could use every day it would be a great moisturizer to keep skin fresh, soft and hydrated. I'm very selective with skin creams being careful to avoid fragrances and anything with artificial colors. Unfortunately most drug store brands in America contain a lot of chemicals which can often do more harm than good in the toxin department. I highly recommend using natural or organic skin creams that use natural essential oils vs. synthetic ones like mineral oil or petrolatum which comes from petroleum. There are a lot of excellent products available but I am a huge fan of Origins and Avalon Organics because they work and are reasonably priced and pretty easily accessible. After anytime you've washed you face, always moisturize afterwards. 3. Sunscreen- Unfortunately we live in a time when the ozone layer had a huge hole inviting ultra violet rays down onto our delicate skin. It is essential to wear sunscreen when we know we'll be in the sun and even on cloudy, overcast days. Nothing will age you faster than skin that has been damaged by the sun, leaving lines, dark spots and in some cases skin cancer. As with other products, mainstream sunscreens contain a lot of chemicals and ingredients like avobenzone and octymethylcinnamate to name a few which are proving to actually speed up cancer rates long term. What's the alternative? Natural sunblocks are available in the form of titanium dioxide and zinc oxide and yes they do make you skin a bit 'whiter', so what I do when it comes to my face is I mix it with a bit of moisturizer and it works perfectly. The brands I currently use are Badger and Mercola. Also, avoid tanning, opt for a mineral-based bronzer for a hint of color or a natural skin tinting lotion instead. 4. Cleanse Before Bed- When I was a teen, I heard an interesting finding that sleeping with your makeup on at night ages you 7 days for every one day you don't wash it off-yikes! Cleansing before bed is one of the things I've always done religiously even though I don't wear a lot of makeup. First thing in the morning or after a shower I cleanse and moisturize and I repeat this again before bed. If you think about it, you're trapping sunscreen, chemicals, pollution and bacteria on and under your skin as you skin cannot breathe, causing acne and other skin irritations. Did you know that skin does all of it's regenerating and restoration at night while you're sleeping? This is a great time to use an eye cream and let moisturizer soak in. 5. 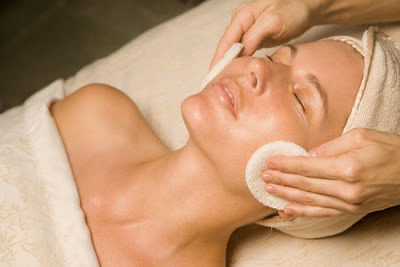 Exfoliating- In order to have smooth, glowing skin, we have to exfoliate a couple times per week. If we don't, dead skin cells built up and can cause skin problems or at the very least, cause our skin to look dull and lack the glow that it could have. Make a habit of exfoliating with a gentle face scrub a couple times per week and then wash off and follow up with a bit of cleanser and moisturizer. Your neck and decollete area should be included as it should when moisturizing too. My current favorite is Avalon Organics Lavender facial scrub. 6. Facials- While I'm not a once-a-month professional facial kind of gal, I do make a point of getting a professional facial each season and doing my own at home facial every month. You can fill up your bathroom sink with boiling water, with a towel over your head opening all of your pores for about 10-15 minutes, this increases circulation also. Once the time is up, it's the best time to exfoliate lightly and then cleanse and moisturize. During this time you may opt for a moisture mask or even straight extra virgin olive oils or another natural oil such as jojoba oil which is what I use, it is the closest in composition to our own skin and hair oils. Professional facials are relaxing and provide a much needed element which is extractions. This is where they remove any dirt under your skin and help blemishes heal. Some offer very light peels which help with exfoliation and your skin will feel baby smooth after. If you haven't had one before, I highly recommend it! 7. The Whole Picture-While we tend to focus mainly on our face, it is important to treat the rest of our body with the same loving care. It is just as essential to not only use sunscreen but exfoliate, cleanse and moisturize these areas for beautiful skin. If you notice any unusual moles or spots on your skin, be sure to visit a Dermatologist as soon as you can. My hubby was just diagnosed with basal cell carcinoma in 3 places which should not spread elsewhere thankfully but was the direct result of many years in the Florida sun without proper skin protection. 8. Be Gentle- Our skin might be our largest organ but our facial skin is some of the most delicate, especially the area around our eyes. I cringe when I see people furiously rubbing their eyes with their hand thinking of all the pulling and stretching they're doing to their skin. Mama always taught me to use my ring finger and gently glide or dab creams across my skin, always working upward never pulling down or tugging at the eye area. When drying your face, it's best to blog or dab it dry. Years of pulling at skin can cause it to sag, as can extreme fluxes of weight loss and gain. So, be good to your skin and it will be thanking you. 9. Healthy Lifestyle- The old saying of 'you are what you eat' is so true. I have heard of numerous people that have gone raw for a month or have cut meat and poultry out of their diet entirely (animal products are cancer-causing as well as an excess of sugar) and claimed to have the most glowing skin. Likewise, I myself have experienced similar benefits and opt for 5 days per week of clean, vegetarian eating and 2 days of fish and a little organic meat. Regular junk food consumption will only prove to dull skin, cause breakouts and will zap your energy. Exercise increases the oxygen levels throughout your whole body and gives you an energy boost. The very best time is to exercise first thing in the morning, but any time vs. none at all is still better. It will also help you sleep sounder at night which brings me to my final point. 10. Sound Sleep- We all know that a lack of sleep can cause bags or dark circles under our eyes which doesn't look pleasant but beyond that, our skin repairs itself while we sleep and if you are not getting enough zzz's than you are missing out one of sleep's greatest benefits! They don't call it beauty rest for nothing! If you have trouble sleeping, try disconnecting from electronic gadgets: PDA's, your computer, tv, etc., and engage in some reading followed by a soothing bubble bath or use Epsom salts and lavender to ease your muscle pains away. 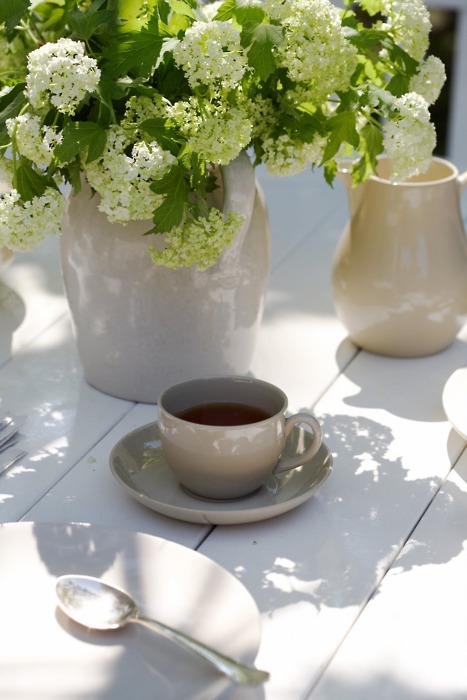 The warm temperature always makes me sleepy, hot non-caffeinated herbal tea can also work wonders. Stay away from anything caffeinated including soda and chocolate after 3pm as it can keep you awake. Do you have a special beauty tip or a favorite product that has worked wonders for you skin? Are You Saving Your Best for Someday? It's good to be back home! I arrived on Tuesday night and have been catching up ever since. I hope you've all had an amazing week. Every time I come home from being out of town, I see our home in a whole new light. After spending time in a hotel or a guest bedroom, everything seems larger and more comfortable than I remember it the last time. While I love traveling, I'm always thrilled to sleep in my own bed again and get re-acquainted with the familiarities of home. I'm also reminded of how much we have. When I was in NYC with Paul last week, I saw firsthand how he kept things in his room to a minimum because there isn't a whole lot of space, you have no choice but to just keep the bare essentials. On Wednesday morning I reached for a cereal bowl and was greeted with a reminder in the from of these beautiful white Pottery Barn plates. They were a gift we purchased for ourselves after we got married, our first set of 'nice' (not to mention pricey) dishes that we selected together. 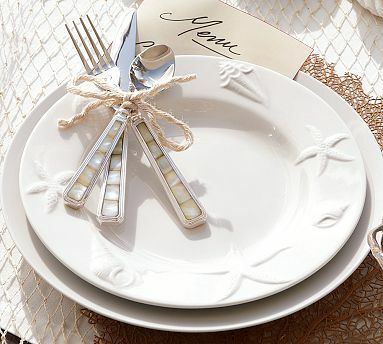 My old work friends pooled together and provided me with a bridal shower/going away gift card and when I perused the store I knew exactly what I wanted-a set of 8 white dinner plates and the coordinating clam shell salad plates which I just adored. Paul and I dreamed about how they would be perfect for both entertaining and just for us in a beach home we plan to own 'someday'. I am embarrassed to say this but in the past 4.5 years we have not used them one time! Why? Because they're 'too nice' for our day-to-day meals, I'm afraid we'll break one, leaving an odd number of 7. Pretty silly huh? I know I'm not alone. How many times do we receive gifts or buy ourselves beautiful candles, soaps, clothing, a spectacular wine or something else so lovely and never open the package, pop the cork, wear it or just enjoy it? There is this thought that we'll save it for a special occasion, we'll use it some day and that once we use it up, it will be gone. But really, when is someday? The special occasion is called life and we're living it right now! We are never guaranteed anything else other than today, this moment, now! I've become better at burning my favorite candles and using other items that were once being saved for the right time but these plates are one of the last things that still need to be broken in. What's the point in having nice things if we don't use them? It reminds me of the days when women would cover their sofa with plastic or not let their family, especially children into the 'sitting' room for fear of something getting dirty or ruined. What's worse is that many skin creams, soap and specialty food items go bad after a period of time, causing us to miss out on enjoying the very thing we were saving in the first place. So, today I am FINALLY breaking in our plates! While we have more suitable dishes for a casual dinner, tonight I'm finally going to eat my salad out of one of the clam shell plates and eat my main course from one of the dinner plates and tomorrow I'm going to do the same and each day after until I've used every one of them, so they are no longer new.